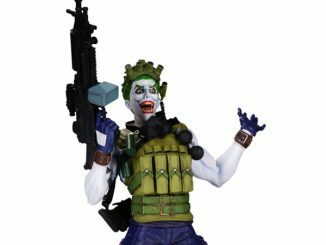 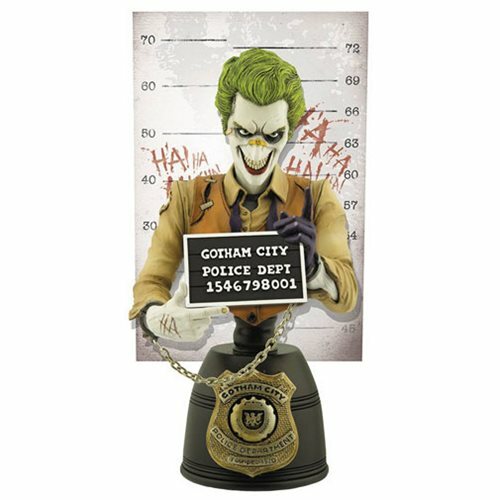 This Batman Joker Mugshot Bust shows The Clown Prince of Crime looking crazy as ever, during his latest arrest by Gotham’s finest. 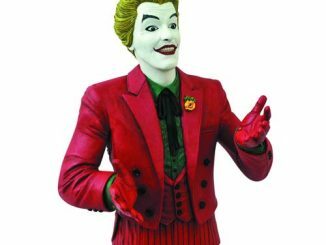 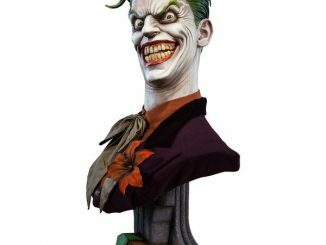 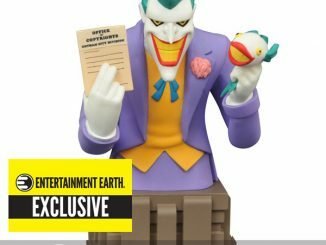 The Joker bust measures about 6 1/2-inches tall and comes with an individually numbered certificate of authenticity. 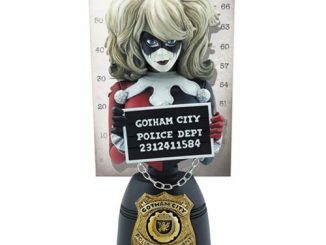 He’ll be back out on the streets before you know it, but for now he is behind bars and you get to witness it. 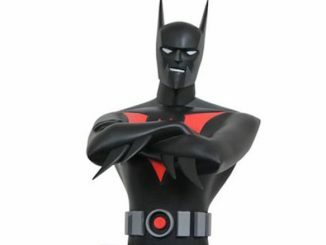 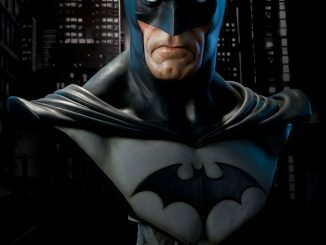 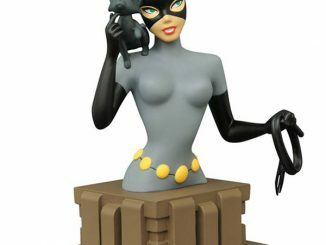 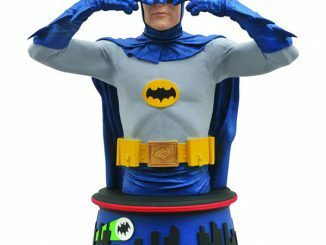 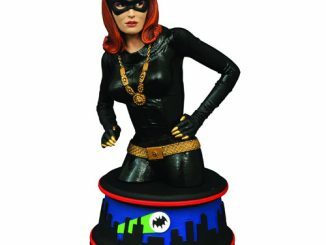 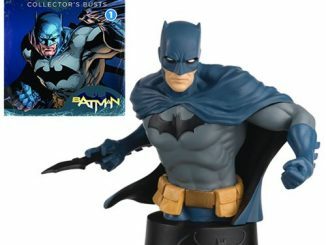 This is a great gift for any Batman fan.